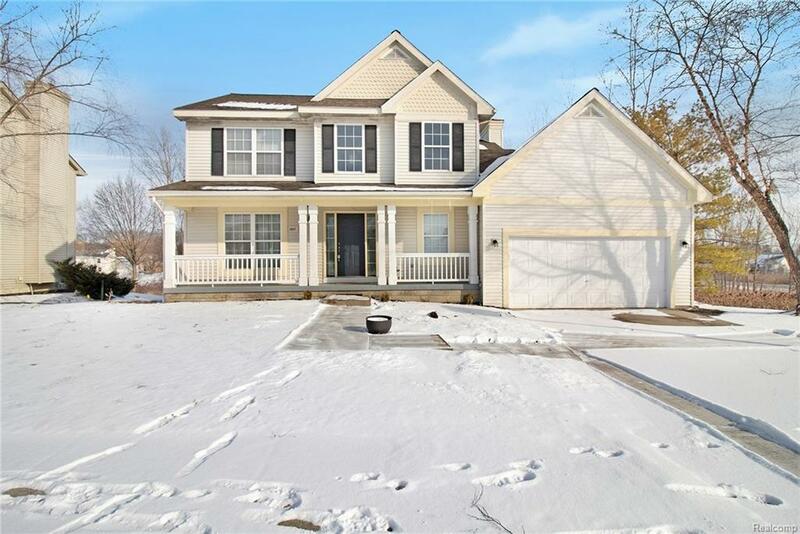 Awesome Rolling Ridge Sub home in Howell 4 bedroom, 2.5 bathroom, 2 car garage (with workbench area) and awesome sunshine filled walkout basement waiting for your finishing touches! Larger model & open layout! 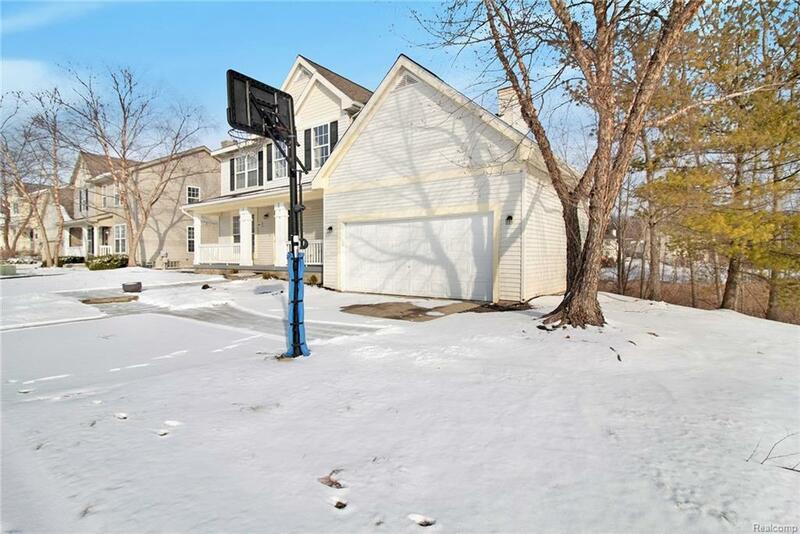 Close to shopping and expressways and in a highly sought after neighborhood with community pool. New kitchen with eat at bar, granite counters, stainless steel appliances and freshly painted. New roof. His/her closets in master. Additional 3rd closet in master too! 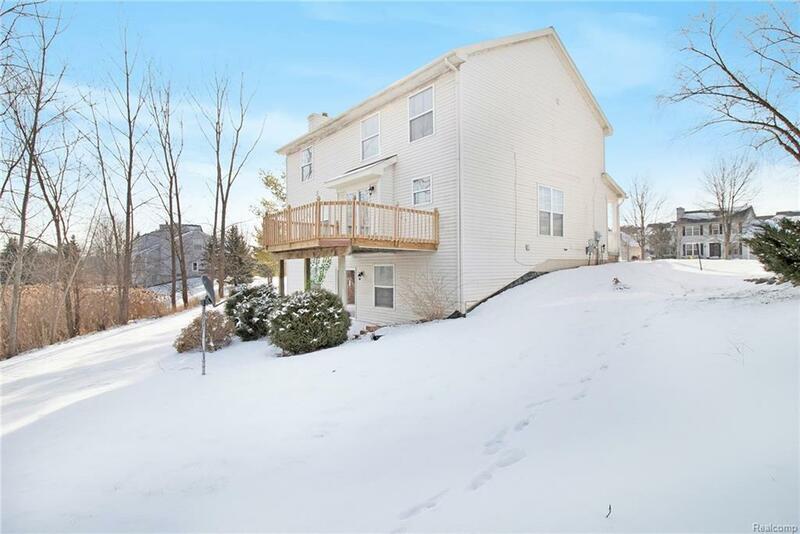 Large laundry room on first floor and hookup for a second laundry in walkout. Walkout basement is also plumbed for a 3rd full bath! New deck on back overlooking protected wetlands! This house has a gorgeous lot and very private. 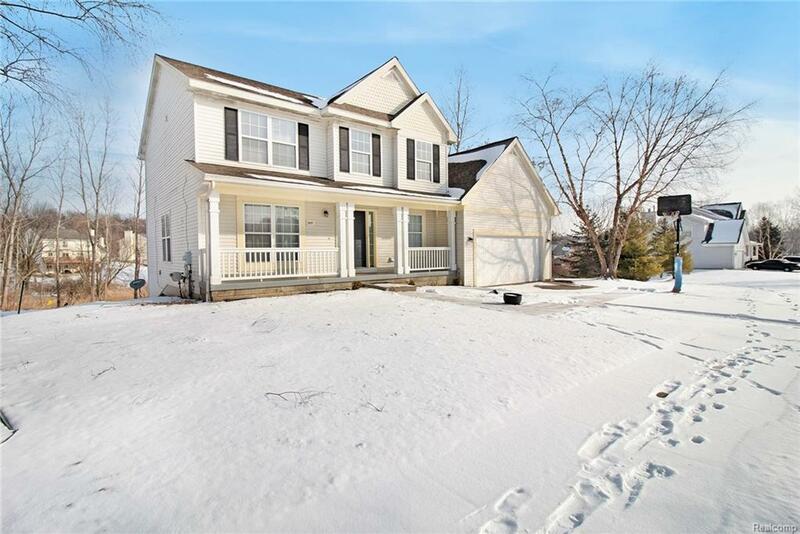 This is a must see and priced right! All M&D approximate. IDX provided courtesy of Realcomp II Ltd., via Remerica United Realty-Brighton and Realcomp, ©2019 Realcomp II Ltd. Shareholders.